What are you doing to keep our shores and oceans healthy? Are you using glassware instead of plastic? Are you participating in beach cleanups? Are you sharing your pictures and tagging them so others are inspired? 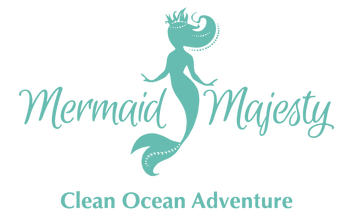 The Mermaid Majesty Clean Ocean Adventure inspires, creates, and shares creative content to raise clean ocean awareness! Submit photos and videos of what you are doing around the house with your family and friends to keep our oceans clean. Ideas range from showing how much you love mermaids to demonstrating how you use glass instead of plastic. Your images and videos will inspire others to make changes that will save our oceans. 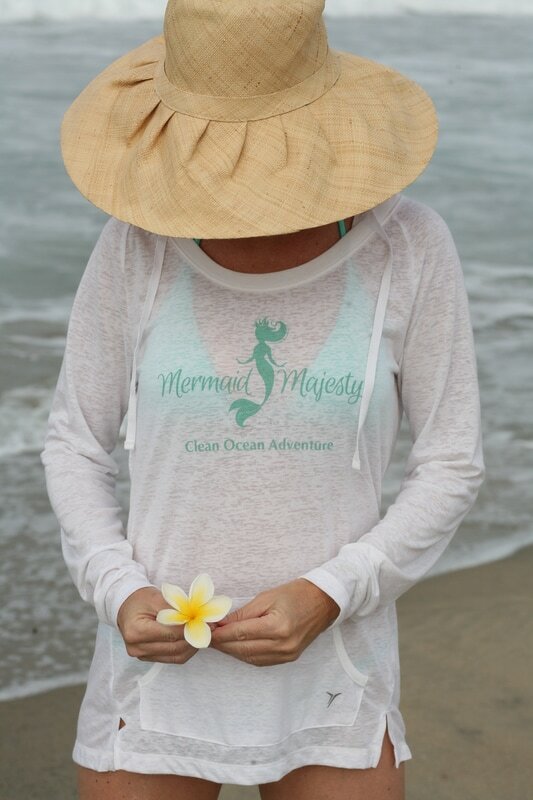 If you are under 18, you will need to enter your parent or guardian's information to receive a response from Mermaid Majesty and in order to include your photos and videos in her clean ocean adventure. Mermaid Majesty helps clean the beach. Share your clean ocean adventure with the world! 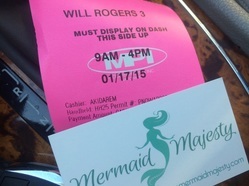 Submit your photos and videos so Mermaid Majesty may include you in her clean ocean project! If you are 18 and over, enter your information below! If the size of your file is too large to submit above, enter your contact details and request our email address to submit larger photos. Remember to use key words and and the following tags to join the Mermaid Majesty Clean Ocean Adventure. Do you have any interests or hobbies you would like to share with Mermaid Majesty to help her protect our oceans?